The values used in the system are of international standards which makes them the best in the industry. The carbon with iodine value of 800 is used. 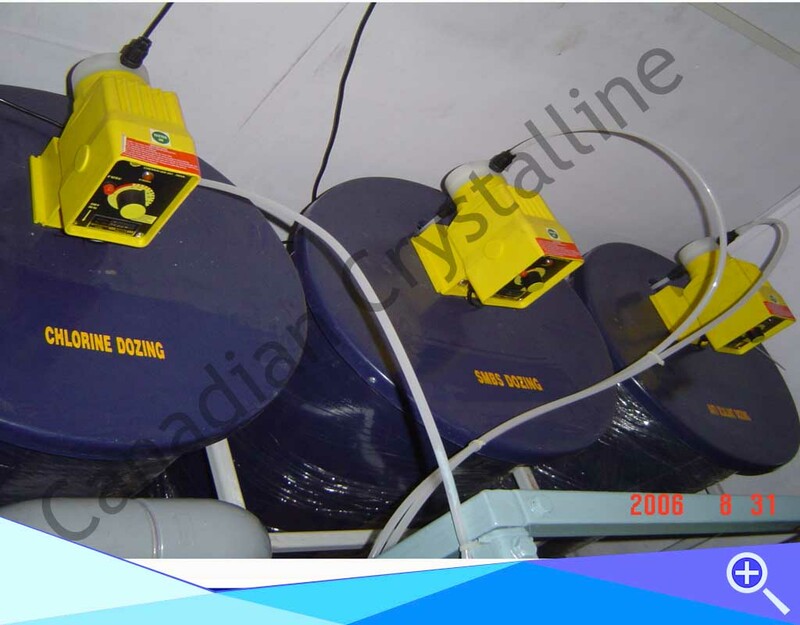 To eliminate the pesticides, special carbon with iodine value of 1200 is used in the systems. 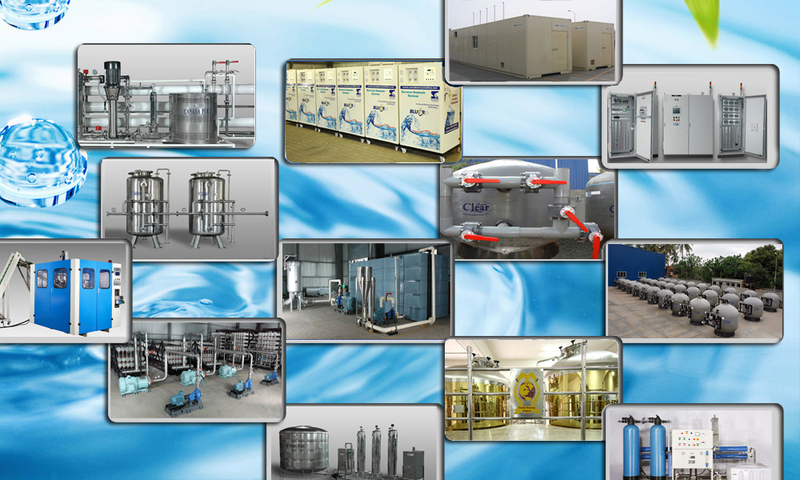 Filteration equipments .